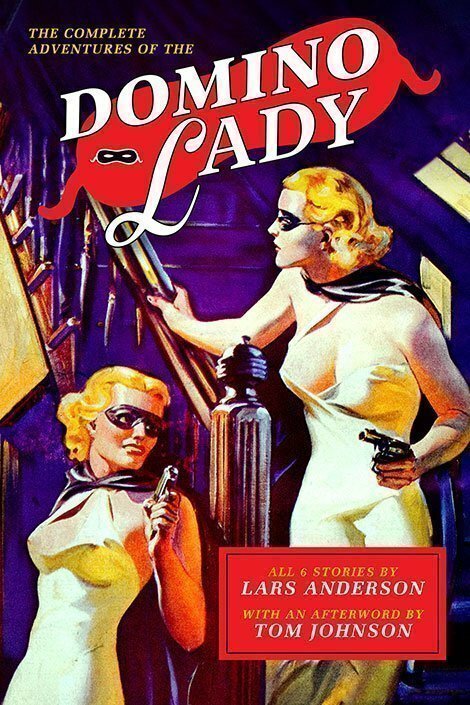 “Compliments of the Domino Lady!” In order to avenge the murder of her father, socialite Ellen Patrick donned a domino mask, an evening dress and packed a .45. 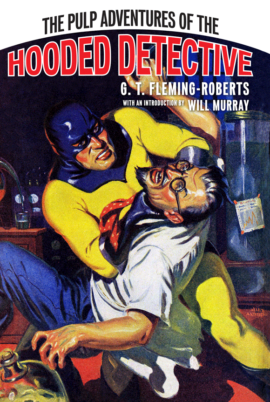 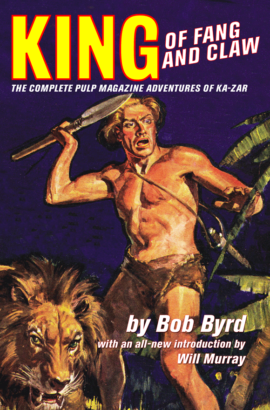 Running for six rare stories in mid-1930s pulp magazines, these stories remain elusive. 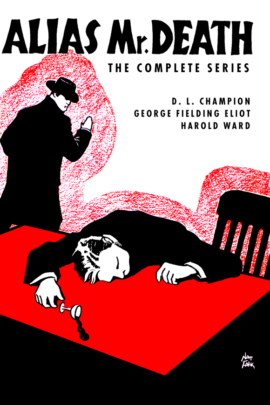 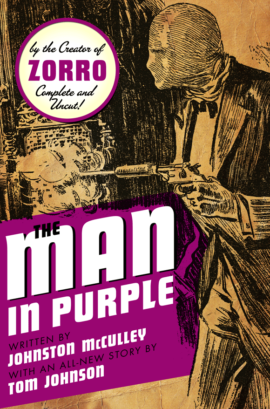 Now, these are collected in an affordable edition, complemented by an all-new Afterword by pulp historian Tom Johnson.